because of how they’re structured and how they interact with your smile. responsible for keeping the rest of your jaw strong and healthy. implants are the best way to make that happen. Beach, Fort Story, Sandbridge, and beyond. 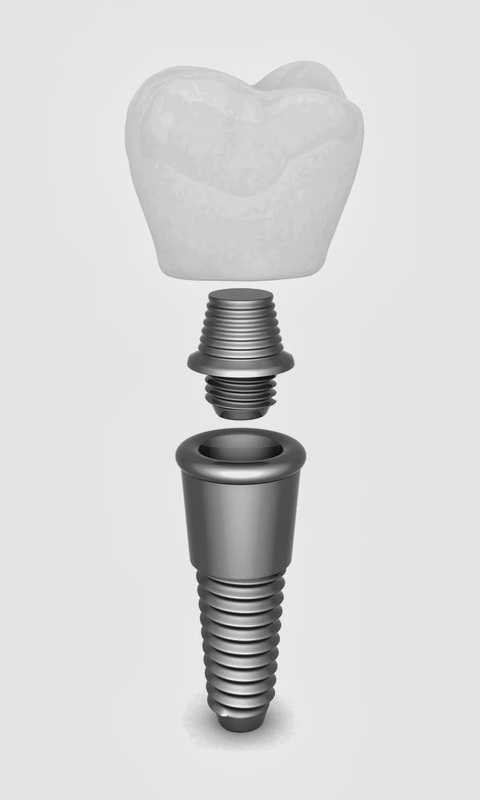 Comments Off on Why Are Dental Implants So Effective?